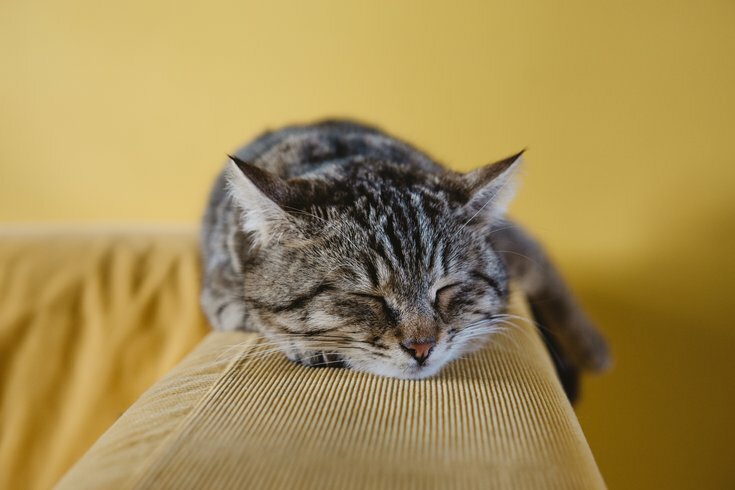 Cat cafes have spread from Asia to Europe and now they’re conquering North America. If you happen to live in the King of Prussia area, you can donate money to a Kickstarter campaign to bring a cat cafe to your neighborhood. Would-be business-owner Alicia Miller would like to open the Meow House, a cat cafe, this fall, working with the Providence Animal Center. The goal is to raise $10,000 to help secure a location and get a cat cafe started. This can help cats find new homes and also help give people a chance to relax with furry felines. To read more about the Kickstarter campaign to start a cat cafe, click here.